We are dedicated in supporting our Troopers, both active and retired, and their families. Please take a moment to read about our organization and find ways to get involved in supporting the Oklahoma Highway Patrol. 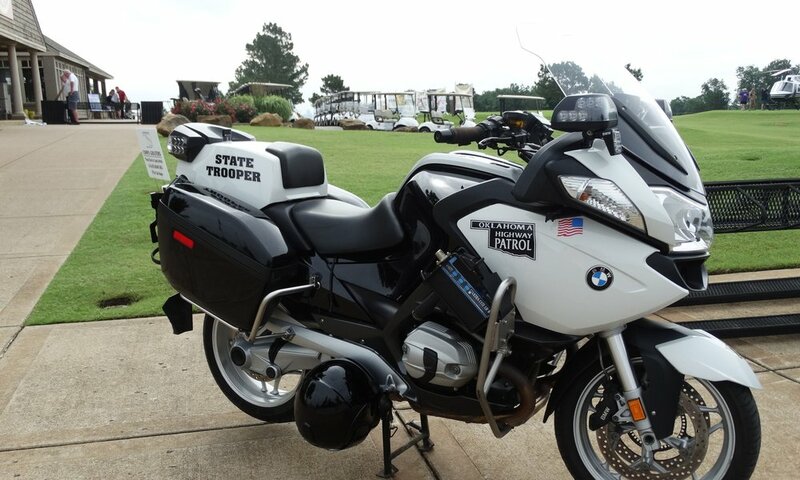 COHPS is non-profit 501(c)(3) organization that has been serving and supporting the Oklahoma Highway Patrol and their family members since 1993. COHPS is proud to sponsor an annual golf tournament each year. This tournament is an enjoyable way to show your support for COHPS and for the Oklahoma Highway Patrol.